Every unit in Lucky Tower is of generous proportions with balconies enjoying good views of greenery in the Grange district. Generous sized gardens and facilities with the clubhouse and pool area recently been upgraded in year 2001 to a resort standard. 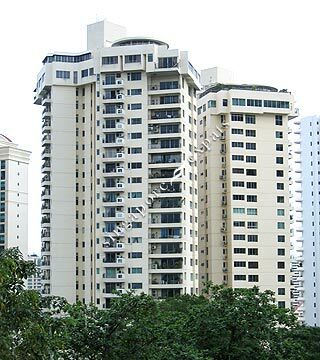 Close proximity to Orchard Road, Great World City Mall, although public transport access is by buses and passing taxis.